3 lost souls find themselves on an unexpected journey of discovery in Writer & Director Akarsh Khurana upcoming film Karwaan (A Group of Travellers). This comedy-drama promises quirky humour and stellar performances set to hit cinemas worldwide on the 3rd August 2018. 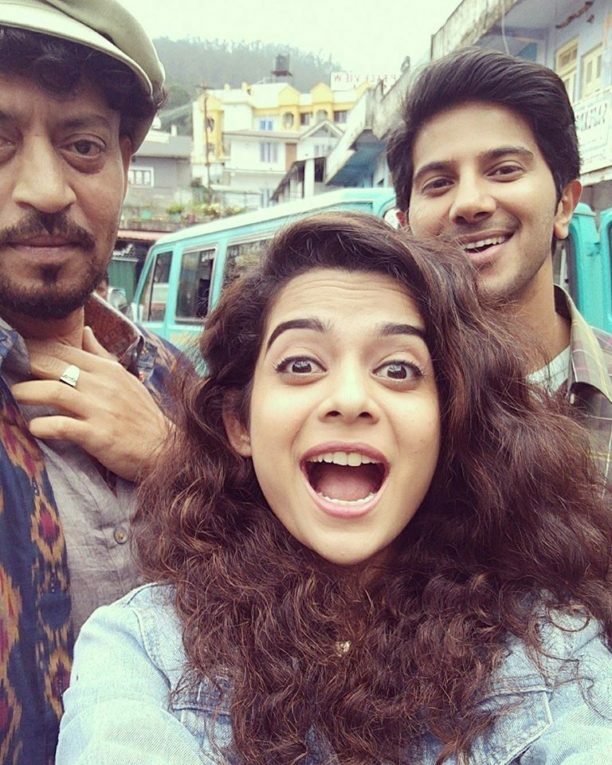 Produced by Ronnie Screwvala’s RSVP Movies, Karwaan stars veteran actor Irrfan Khan (The Lunchbox) and Malayalam star Dulquer Salmaan in his Hindi debut alongside rising star Mithila Palkar. We have some cool BTS Karwaan Diaries from the shoot! Karwaan releases in cinemas worldwide 3rd August 2018.